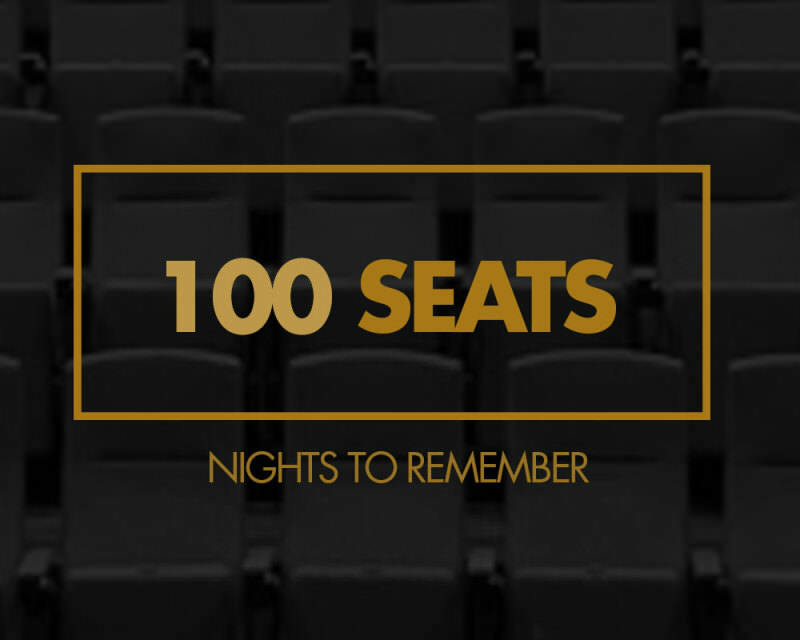 100 Seats: Nights to Remember at the NFSA, March 2014. 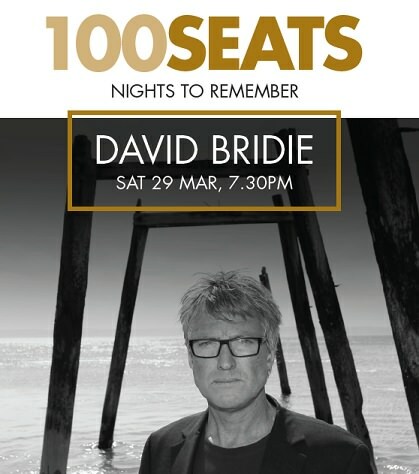 Poster for 100 Seats: David Bridie, 2014. How would you describe your 100 Seats show? Moody exquisite songs played on a piano. I love the NFSA theatrette, so I’m looking forward to playing in that space. How do you choose the set list for your show? There will be a lot of [new album] Wake, but I’ve been going through my back catalogue to choose songs that I haven’t done for a while. There will be some tracks from my former bands Not Drowning, Waving and My Friend the Chocolate Cake, as well as songs from the albums Free Choice and Hotel Radio, and maybe a cover. Often I’ll do versions of old songs but reinventing them, or shifting the focus to refresh it in some way. You released Wake on vinyl. Do you have a strong opinion about the digital vs physical music debate? I care about everything in relation to music. I don’t think technological progress can be stopped, but having said that, I do like having physical copies in my hand. I like them because they stand out from the demos. Wake on vinyl is a bit of a nod to the past, although it’s not just about nostalgia; there are people who are just getting into vinyl as their preferred sound texture. Is there more disposable music in the digital marketplace? I don’t think it’s any different from what it’s always been. Everybody thinks the 1960s was a time of enlightenment, but there was just as much disposable rubbish bubble-gum music as there is today. Technological changes have gone hand in hand with music from the very beginning; I love the fact that people have easier access to recording studios and can send their files around, and that everyone has easier access to music, but it also means there’s no filter. There might be more rubbish out there, but there is also a greater diversity of interesting music being released because it didn’t need a record company to make it happen. Your work on the Satellite Boy soundtrack was nominated for an ARIA Award. What have you learned from this type of collaboration? It’s a different discipline, writing a piece of music to go with vision – the main focus is on story, characters, dialogue. It’s allowed me to work with musicians I wouldn’t normally encounter, to play with structures that are very different from the song structure. I love working with directors, theatre producers and visual arts creators; it’s always interesting to hear their approach and the way they try to represent their subject matter.